Isn’t it time to do much better than a card this February 14? Shop these Valentine’s Day gifts for her, him and even for yourself. There’s something for everyone in Elite MD’s ultimate Valentine’s Day gift guide- because, what else can be more perfect than a gift that makes you feel good and look better? For perfect pouts and lush lashes to match, our Sweetheart Lip & Lash Kit brings your sweetie everything she wants for Valentine’s (or Galentine’s!) Day: fuller, more kissable lips, and beautiful, dramatic lashes. Our XtendaLash lengthens the growth cycle of eyelashes leading to longer, darker, and fuller lashes, while our VolumaLip plumps and glosses her pout for those perfect date night kisses! All the firming, tightening and filling without the needles. Our FirmaLift and DermaFill Duo serums immediately make skin plumper, smoother and more youthful. Perfect for in-between injectable appointments or as a new addition to any anti-aging regimen, this two bottle kit will light up her face more than any piece of jewelry ever could. Looking for a gift that’s both long term and short term? The variety of injectables are endless and can turn back the hands of time when it comes to your skin. Its no secret that fillers can reduce the appearance of fine lines almost instantaneously, but targeted tweaks can also prevent them from happening by preserving the skin and stop the lines from developing early on. Nothing says “I love you” more than a gift of youth and beauty. From vaser lipo, to breast augmentations and tummy tucks, there are so many treatments to choose from. 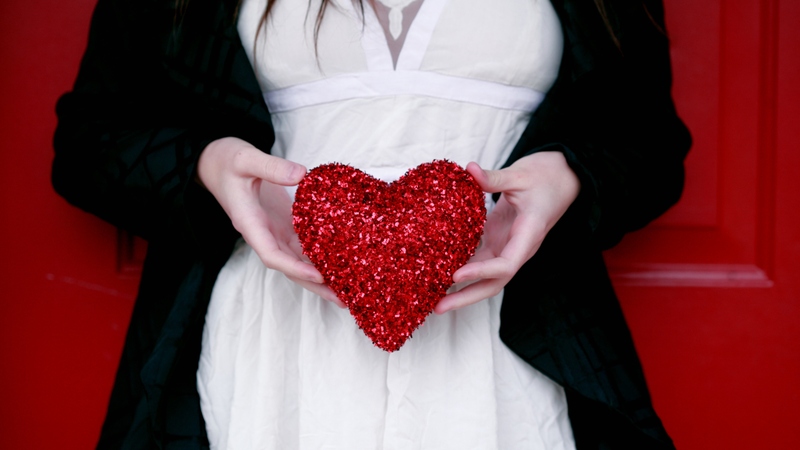 Valentine’s Day is a great time to give a gift that brings confidence, health and vitality.